BFIT was an idea that came about because there was nothing else like it in St. Joe, MO. When we found CrossFit it completely changed the company from sports performance with kids to a community of people looking for more than a globo gym. When we found WODHOPPER we went from a mom and pops place to a profitable business. I played college football and then Arena Football. I spent some time as Student Director with Campus Crusade and then taught school for 5 years. My last 3 years of teaching BFIT began and CrossFit became a major part of my life. What is a fun fact about you? I argued with Matt Chan about how to do a squat during with my L1 cert – I didn’t know who he was at the time. Now looking back that is like arguing with a lion – I should have died by his hands! How did BFIT CrossFit get started? We started on the high school track in St. Joe Mo. We got about 60 kids to come out and do our program that was made-up at best but the kids had fun and got better. We also had a partnership with Anytime Fitness – did I mention that we are not fans of Globo Gyms? Any way we got kicked out of Anytime and move into the back end of a department store (JoAnne Fabrics- this is not gonna end up good – fabric store and CrossFit- don’t match). After a year there we again got thrown out and moved into our building we are currently in. 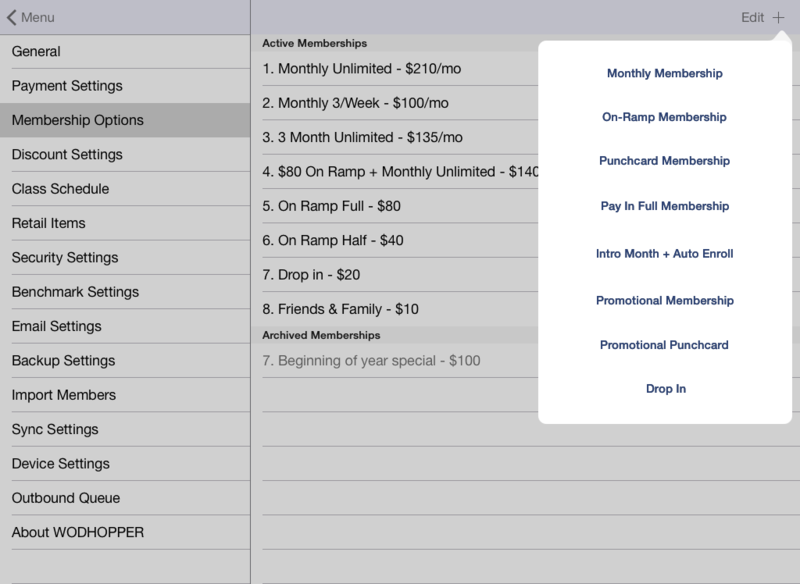 How has WODHOPPER’s affiliate management system improved your box? WODHOPPER has created a way for us to track members and their progress. It has taken a lot of stress off of me because tracking was a nightmare with people that are not unlimited on their membership. WODHOPPER does that for me. How would you describe WODHOPPER’s service and support? Service and support is OUTSTANDING!!! Even when David is in Australia! How has the benchmark and daily WOD tracking / scoreboard benefited your athletes? We are working on this- the ones that take advantage of it they really love it- those that don’t well we are working on them. Any other comments you have? WODHOPPER is a great company to have working for you and beside you. I have really enjoyed having WODHOPPER as our gym membership management.